Jim Mellon speaking about the implosion of the Eurozone.The coming end of the EU's Single Currency experiment and the opportunities that await the UK outside the failing European Union. 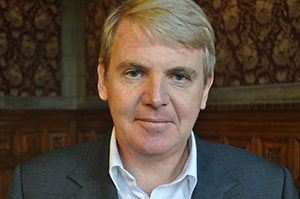 Jim Mellon is an advocate for Brexit, and makes appearances on the broadcast media discussing business and European Union issues. He is an investor with interests in several industries. He is founder of a listed fund management company, Charlemagne Capital, and an Asian mining group, Regent Pacific. In addition, Jim is a director of Manx Financial Group - an Isle of Man based bank, and controlling shareholder of Plethora, a biopharma company, as well as that of a gaming company, Webis Holdings. Interests also include Master Investor, Condor Gold, Portage Biotech, and Mediqventures. He is a co-founder of Uramin and West African Minerals Resources, both mining groups. The Burnbrae Group, his private company, is a substantial landlord in Germany and in the Isle of Man, and he also owns the hotel chain Sleepwell Hotels. Jim spends most of his time working on start-up ideas and on investing. Jim lives in the Isle of Man, Brussels and Ibiza. He is an honorary fellow of Oriel College, Oxford. Jim Mellon is the co-author of Fast Forward: The Technologies and Companies Shaping Our Future. 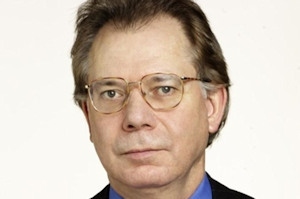 Professor Tim Congdon, CBE is one of the Britain’s leading economic commentators and advised a Chancellor of the Exchequer on economic policy. In 1989 he founded Lombard Street Research, one of the City of London’s leading economic consultancies, and was its managing director until 2001. In 2009 he set up another research business, International Monetary Research Ltd. The institute monitors trends in money and banking around the world. As well as advising companies and financial institutions on the wider macroeconomic impact of monetary developments. 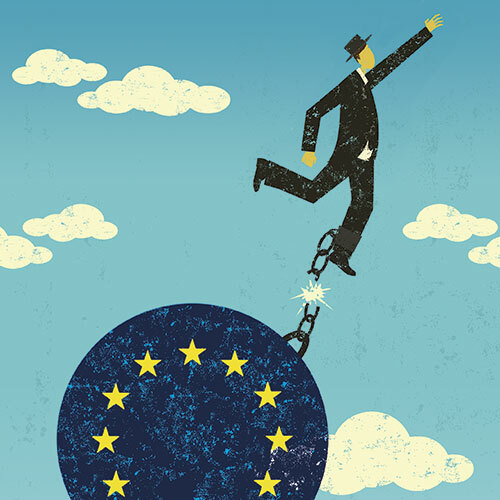 Professor Congdon is also the author of the Bruges Group booklet, The City of London Under Threat: The EU and its attack on Britain’s most successful industry and The City of London in retreat. Professor Congdon is a member of the Bruges Group’s Academic Advisory Council. Tim spoke on the importance of Britain becoming a champion of free trade once it is outside the EU. Ewen Stewart is Consulting Director of Global Britain. 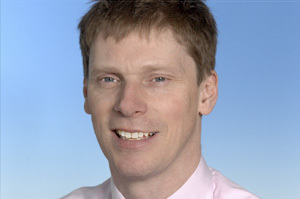 He read Economics and Politics at Aberdeen University and has worked in The City for over twenty-five years in fund management and equity strategy with major investment banks. He is the founding Director of Walbrook Economics which specialises in advising professional investors including institutions, hedge funds and wealth managers on their investment strategies. Ewen’s work has been published extensively focusing on macro-economic and monetary policy, tax reform and Britain’s relationship with Europe. Ewen is the author of the Bruges Group paper Britain’s Global Leadership: The positive future for a UK outside the EU.